We track every Gamecube video game purchase on eBay to bring you the most accurate video game prices around. 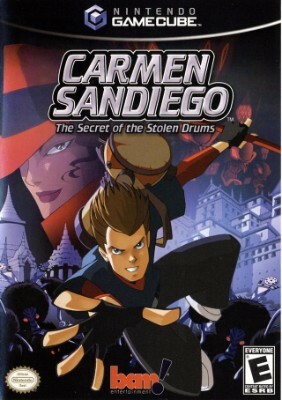 Carmen Sandiego: The Secret of the Stolen Drums (Nintendo GameCube, 2004) CIB! !